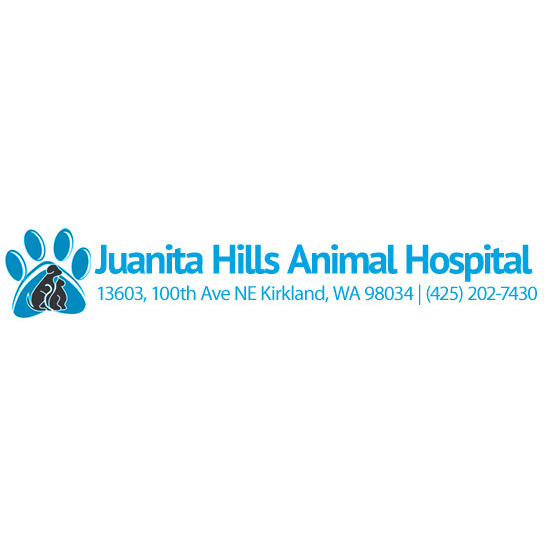 Juanita Hills Animal Hospital is a full-service hospital for dogs, cats and small mammals. Our staff includes a team of excellent Veterinarians and dedicated support staff. We are located in North Juanita neighborhood of Kirkland. We offer the best technology available in Veterinary medicine including complete paperless practice system, digital whole body x-rays, digital dental x-rays, ultrasound, technically advanced treatment center, most up to date wellness care, stem-cell regenerative therapy and a wide range of medical & surgical procedures. We are open for appointments during normal business hours, evenings, Saturdays, and Sundays. Appointments are preferred but walk-ins and emergencies are welcome.